Boba is an exclusive brand that has the aim to design baby products so you can carry your baby as comfortable as possible. Therefore, you can buy a Boba Baby Carrier if you want to go for practical convenience or you can choose an authentic baby sling. Especially for premature babies this brand has designed a comfortable Boba Wrap Organic. A Boba Carrier is a baby carrier that you can use immediately after the birth of your baby from a weight of 3,5 kg to approximately 20 kg. This means that you and your child can enjoy this for many years. A feature of the baby carriers is that they have a high back panel and therefore older children are more comfortable when they are for instance carried on the back. The ergonomic design makes sure that you and your baby are as comfortable as possible while carrying on your stomach or back. The shoulder straps are wide so they don’t squeeze your shoulders. Furthermore, the weight of your child is equally divided with the Boba Carrier. 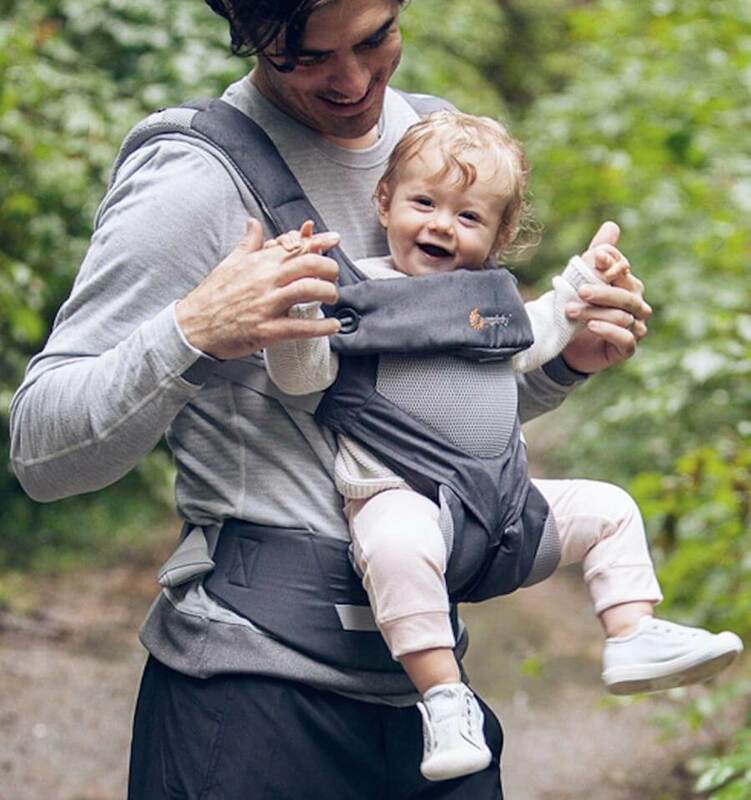 Because of the design the baby carrier is not just suitable to overcome short distances but you can also go for long distance walks with your baby. Maybe nice to know that the brand Boba came from an idea from a father and mother, who made a trip around the world with their children. During the trip through different countries the design of the first baby carrier was realised. This was really a great success and soon after more models were designed. Do you have a bigger child apart from your baby? Maybe it might be a nice idea to also order a Boba Mini doll carrier. So you can carry your baby in the baby carrier and your older child can carry a baby doll in the doll carrier. We offer you the possibility to make a choice from our assortment for a Boba Baby Carrier or baby sling, you can see the features for yourself and compare them. This will help you to make the best choice and you can order the Boba Carrier or baby sling direct online. 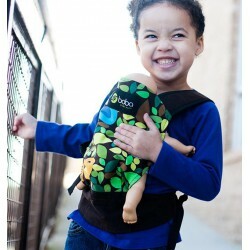 The Boba 4G Organic Carrier is made of 100% organic cotton. Organic cotton is grown without pesticides and chemical fertilizers. The risc of skin irritations is less. The Boba Air Grey is simple to use, ultra lightweight and ergonomic. The perfect carrier for travelers or any parent on the go – when you’re done, just fold, zip & stash. Boba Wrap Organic is made of 95% organic cotton and 5% spandex. It is a durable elastic baby carrier for soothing, settling and carrying babies. It is versatile and comfortable and comes in one size which fits all wearers.